Was 'Panda' Desiigner's first song? 5. 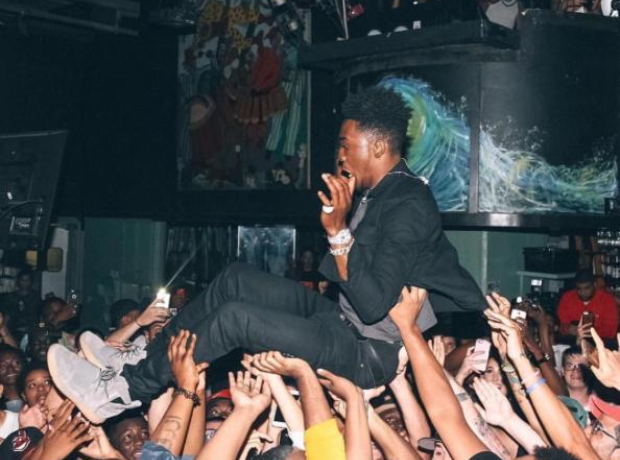 Was 'Panda' Desiigner's first song?